On this page you can free download workshop repair manuals PDF for Volvo trucks, and also fault codes PDF and Wiring Diagrams. Volvo driver information display manual. Volvo Trucks Corporation is a Swedish automotive company, one of the world leaders in the production of heavy trucks. 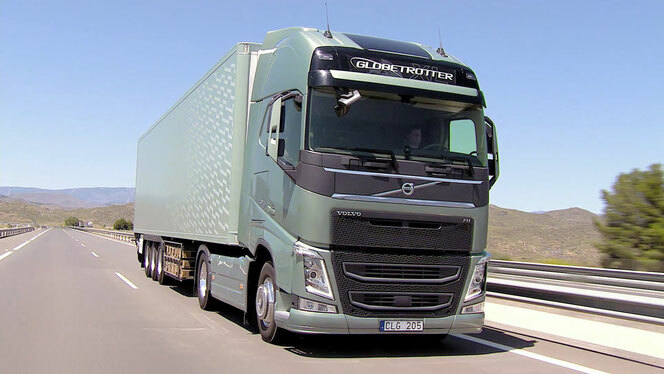 Belongs to the second largest truck manufacturer in the world "Volvo Group". Volvo Trucks in 2001 acquired a controlling package of Renault's cargo division (RVI), which in 2002 became part of Renault Trucks. The president and chairman of the board of directors is Leif Johansson. The post of the chairman of the board is occupied by the former head of Renault - Louis Schweitzer. The company was founded in 1916 by Assar Gabrielsson (Swede Assar Gabrielsson) and Gustaf Larson (Swede Gustaf Larson) as a subsidiary of the well-known bearing manufacturer SKF. In 1927, the first production car leaves the factory gate. Already in 1935 Volvo gained complete independence from SKF. The first truck appeared at the beginning of 1928 - it was LV series 1, which had instant success, and 500 units were sold until the summer. It had a 2.0 liter engine with 4 cylinders, a capacity of 28 hp. (21 kW). 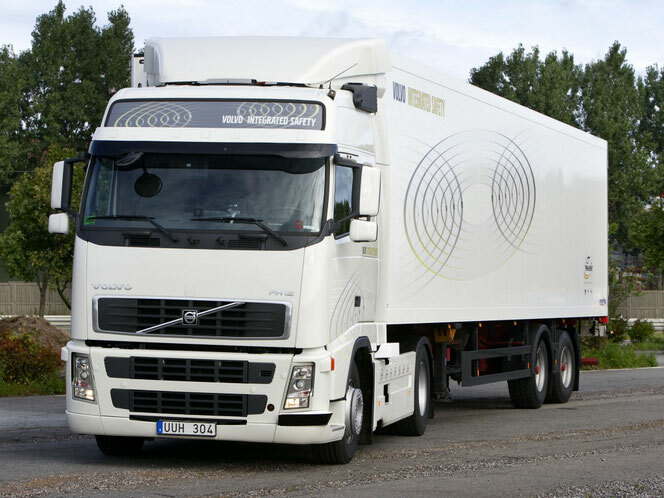 Volvo produces mainly (95%) heavy commercial vehicles (in the class of over 16 tons). In terms of production volumes, Volvo Truck Corporation ranks second in the world market. In 2006, Volvo Trucks sold 105519 units of trucks. 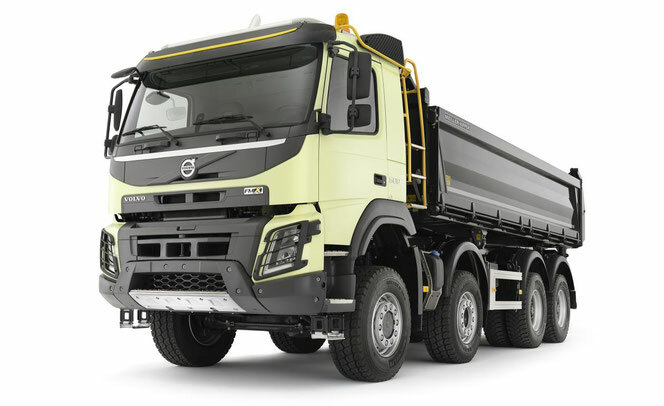 Volvo trucks are positioned by the manufacturer as safe and comfortable. The global international corporation Volvo Trucks Corporation includes design and manufacturing centers located in Sweden, Belgium, Brazil and the USA, as well as a large number of assembly enterprises around the world, some of which are represented by the corporation as a co-founder, together with local industrial groups, in Others are directly owned by the Volvo Group. Volvo Trucks, in addition to the same brand, is also the owner of such brands of truck manufacturers as Renault Trucks (Renault Trucks), Mack Truck (American brand) and Nissan Diesel (now - UD Trucks). Volvo Trucks also was once the co-owner of the well-known truck manufacturer Scania, but in accordance with the decision of the antimonopoly committee of the European Union sold its share of the company's shares on the market. Volvo Trucks has representative offices and service centers in more than 130 countries. Over 1000 local dealerships in different parts of the world and 1800 technical centers provide sales and maintenance of trucks. Almost half of the total sales of its new equipment Volvo Trucks in Western Europe, more than a third - in America. Eastern Europe accounts for 6% of gross sales, but this market is currently the fastest growing for Volvo Trucks. In Russia in 2006, 2436 units of Volvo Trucks' heavy-duty vehicles were sold. In the structure of production of Volvo trucks Volvo FH owns the largest share, in 2006 the manufacturer sold over 40 thousand trucks of this series. It's easier than the FH series in the current lineup - Volvo's FM series trucks, which are designed for short and medium haulage. Ravozovye trucks - this Volvo FL. These trucks mainly serve for quick deliveries in the city and in the suburbs, the removal of domestic waste and the provision of other utilities.